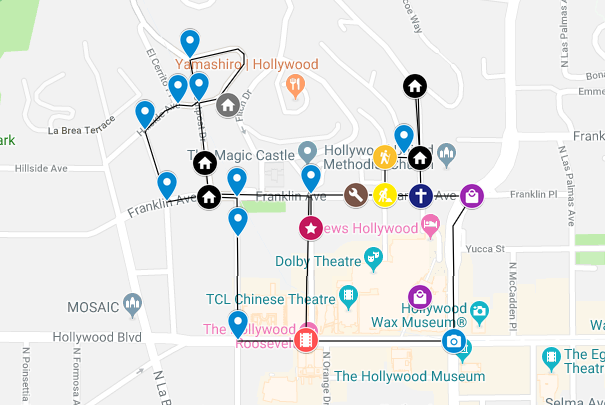 Today the students worked in small groups and explored one of the most iconic spaces in Los Angeles, Hollywood. 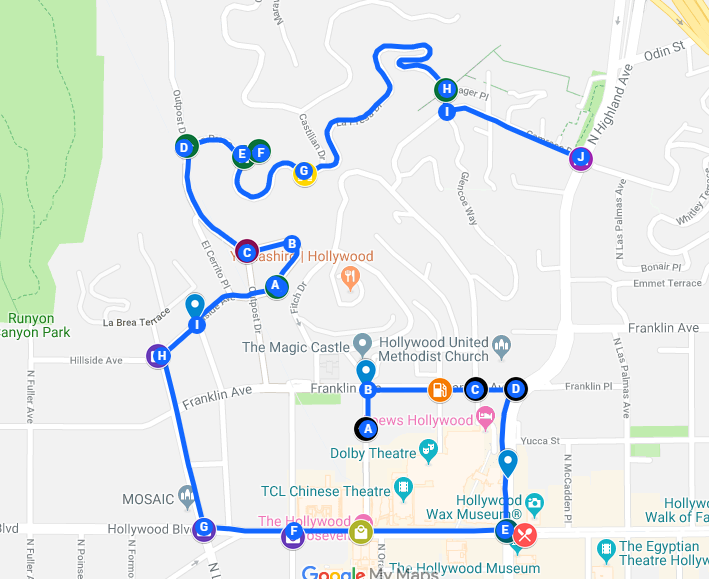 So far we have tended to explore the exotic (as in strange) and the spectacular: Beverley Hills, Orange County, South Central etc. You would be forgiven for thinking that today especially, working in Hollywood, it would be the same. However, we used a method of fieldwork that helps explore and expose the more mundane and everyday aspects of our urban environments, psychogeography. Psychogeography has a long history as a concept and a collection of techniques. It was developed in the 1950s and 1960s by a group of French leftist radicals, the Situationists. The Situationist project, whilst often confusing and contradictory, was to develop a form of radical politics appropriate to the modern world. They noticed that contemporary capitalism was more pervasive than Karl Marx had predicted, it affected our lives in ways that were often subtle and difficult to notice. We were, they said, surrounded by a spectacular infrastructure that conditioned and controlled us. This control pervaded not just the material aspects of our lives – how we move through a city for instance – but also our emotions and behaviour (our psyche). We were, they said, living in a society of the spectacle, surrounded by signs and distractions that filter our perception of a true reality. The job of the students was to overcome the allure of the spectacle by using a psychogeographical method called the drift. The Drift is a playful method of geographical fieldwork that was defined by the Situationists as a ‘technique of locomotion without a goal. The object is to notice the ways in which areas, streets or buildings seem to resonate with states of mind, inclinations and desires, and to look for reasons for movement other than those for which an environment was designed. 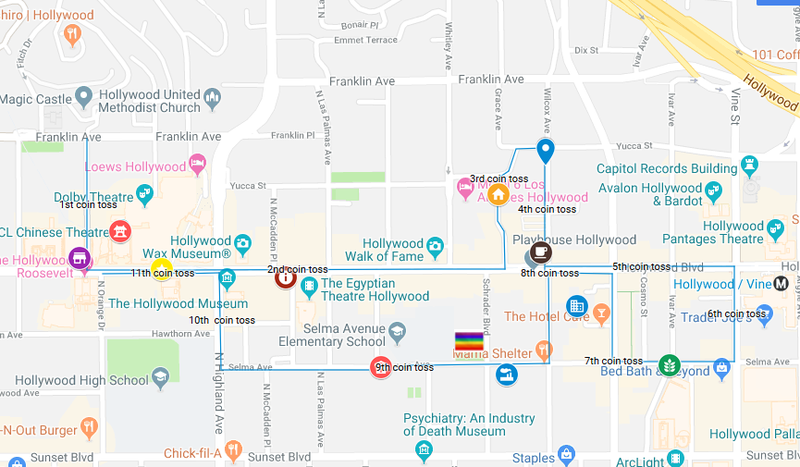 Each group of students was given an area to explore in Hollywood and a dice to throw to decide which direction to choose when the environment presents them with a choice. They recorded their impressions, pictures, video etc. on Google maps which you can find linked below. The majority of today’s blog entry is written by the students. You can click on the images below and each will take you to the work of one of the four groups. 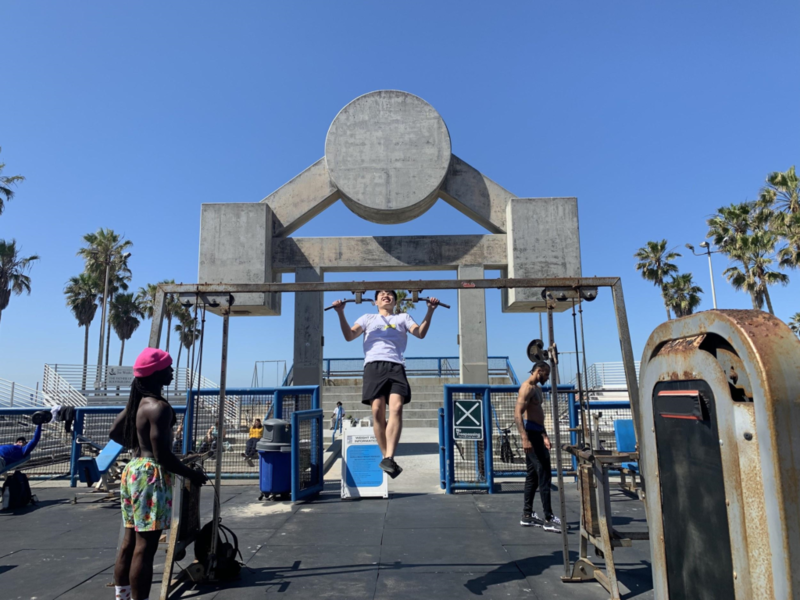 They have spent the day in Venice, a coastal area of the city which is known globally and pejoratively as the place where Southern Californian weirdness finds its full expression. It’s where one goes to get fit, get tanned, get colonic irrigation, acupuncture, crystal healed, educated in radical new age philosophy, get petitions signed, skateboard, rollerblade, jog, etc. etc. For a city which is quite privatised, Venice serves as a space in which one can unwind at the weekend. The students have been set a series of ethnographic research tasks to explore the ways in which the district defines itself. 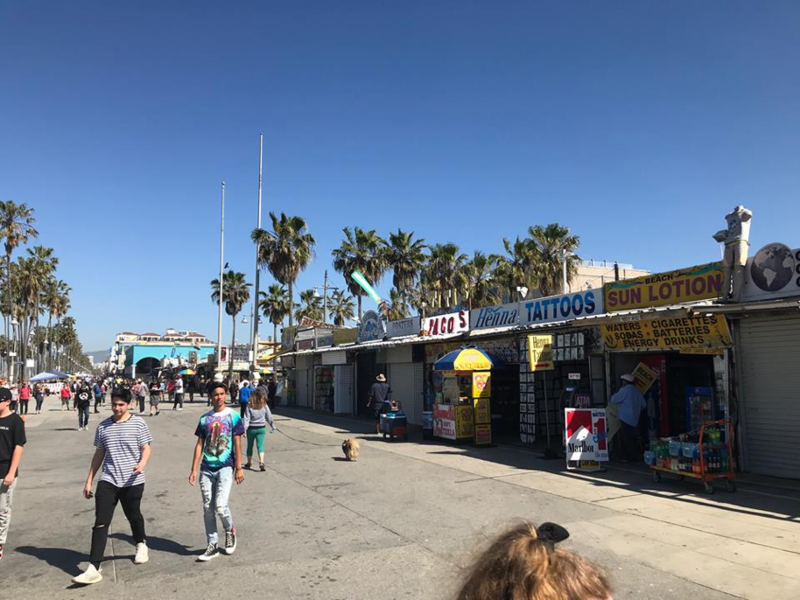 All of the students have been asked to explore the ways in which Venice presents itself in the local media and other forms of representation, through tourist facilities, architecturally and so on. 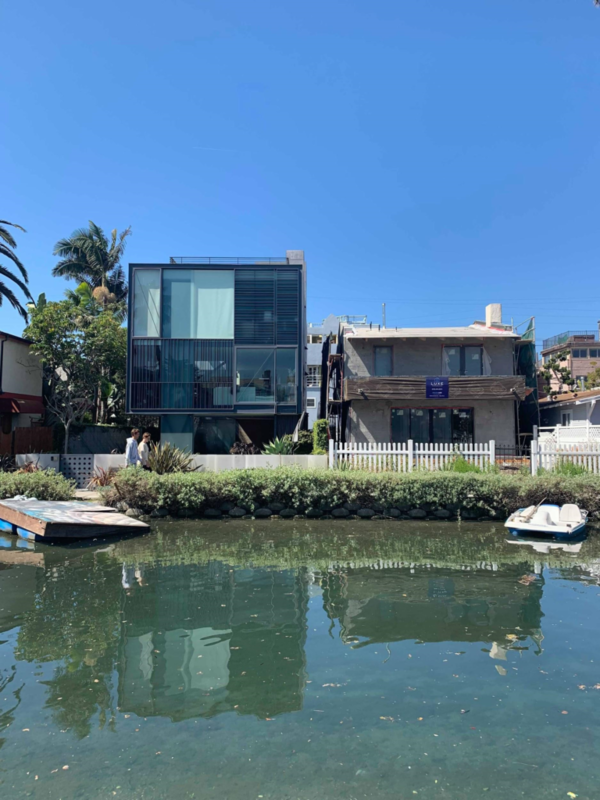 They are also looking at whether there are signs of an independence (or incorporation) movement in the district – in other words whether there is a campaign to establish Venice as a separate city with the county Los Angeles. 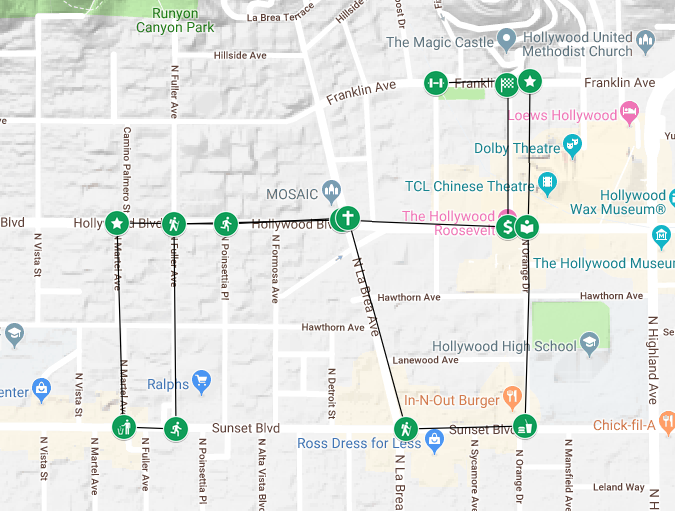 This campaign has been active since the 1950s, but is a very different movement to that which incorporated Rancho Santa Margarita as a city in 2000. 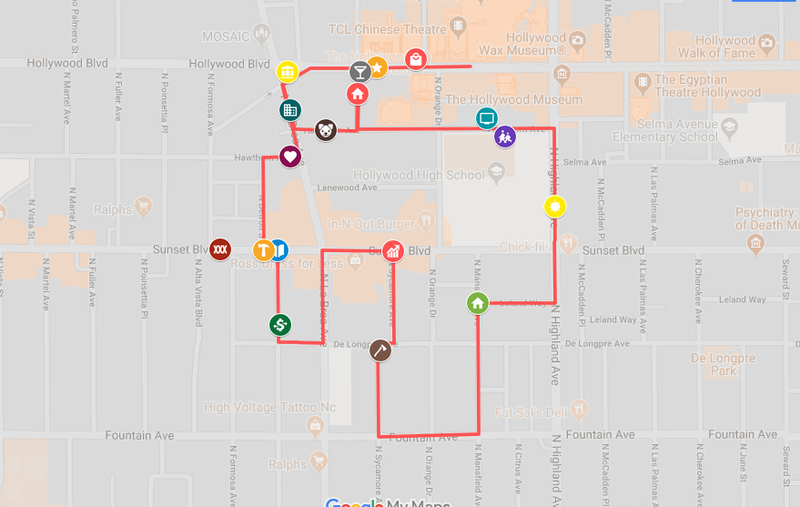 The four groups of students have then been assigned four different tasks: group one is exploring the district’s local heritage industry; group two has been tasked with assessing the New Age movement; group three is mapping the various forms of Californian body culture that find expression in the area; and group four is exploring the local economy.